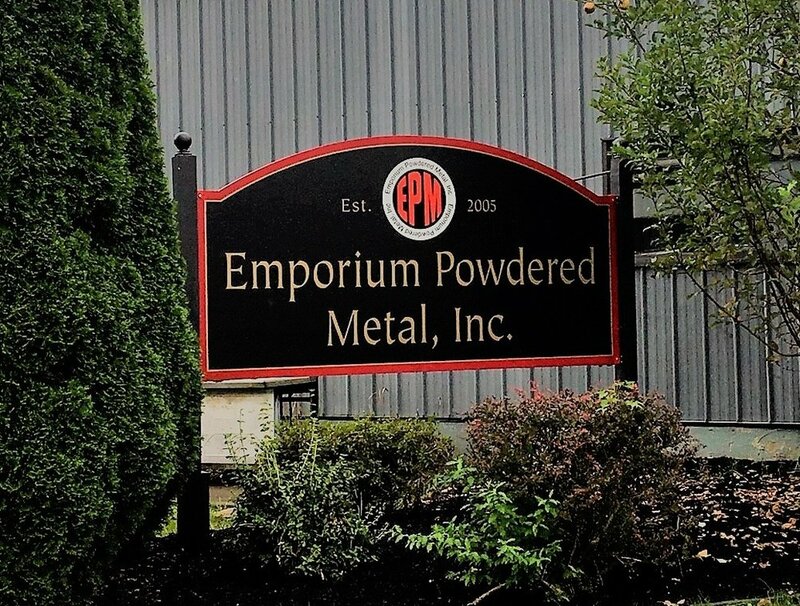 Emporium Powered Metal (EPM) is a powder metal (P/M) manufacturer staffed with 100+ years of combined experience to serve all your P/M needs. Our 30,000+ square foot facility is located in the heart of the P/M country. EPM is able to meet all your engineering, material and secondary needs to supply a complete product to your specifications. EPM is a powder metal manufacturer capable of producing parts for a variety of applications ranging from soft magnetics, gears, sprockets, inserts for plastic or rubber products, complex structural parts as well as bushings and bearings.